In the fascinating mix of money-fueled technology discussions about blockchain technology, it's difficult for some crypto investigators to evaluate and discern true innovations and project strengths against others. While some icons in the cryptocurrency space have a reputation for resting their claims completely on logic and science, others seem motivated to make generalizations or even miss-statements in an effort to promote their own projects. When I first stumbled across XRP in 2013, I was fascinated by the fact that its creators were confident in allowing the technology to speak for itself. In retrospect, this strategy was probably the only one they could choose, due to limited resources at the time. This was well before the era of well-heeled ICO promoters and the current massive influx of fintech venture capital funding. 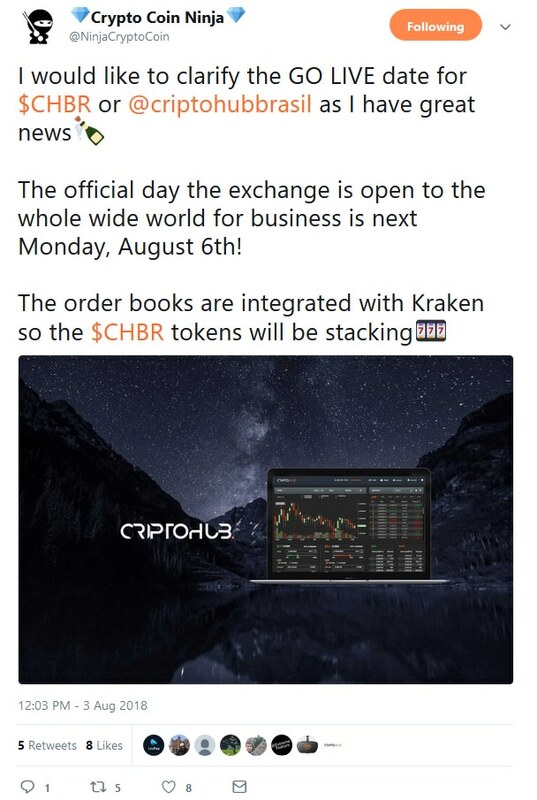 Even so, some of the original team members such as David Schwartz would, every once in a while, take time away from their architectural and development work to make a guest appearance on social media and discuss XRP. "You can choose two of three things when you create a blockchain technology; between scalability, security, and decentralization." I'll provide an update on XRP's decentralization later in the blog, but this quote from Warren Paul Anderson in and of itself - in absence of any context - provides an example of how 'straight talk' is a part of the culture for XRP and its community. Fact-based communication, from the start during the tough uphill battles on social media in the early years, have become part of the XRP Community's modus operandi. XRP uses proven cryptography technology, and the companies that are championing it possess business plans that are scoped in years, not days; they've constructed the unshakable and secure foundation for the next generation of international value transfer. "Participants in the programme include, Abu Dhabi Global Markets; Autorité des marchés financiers (Québec); Australian Securities & Investments Commission; Central Bank of Bahrain; United States Bureau of Consumer Financial Protection; Dubai Financial Services Authority; Financial Conduct Authority; Guernsey Financial Services Commission; Hong Kong Monetary Authority; Monetary Authority of Singapore; Ontario Securities Commission; and Consultative Group to Assist the Poor (CGAP)." So what does a sandbox mean, exactly? It facilitates the experimentation of new financial technologies and products without fear of heavy-handed regulatory response during early phases. However, from the US BCFP's presence, it can be inferred that investor protections must continue to safeguard those that are providing their own resources as part of a project. Because the new initiative would reach beyond the UK, the new effort has been named the "GFIN" or Global Financial Innovation Board. The group is awaiting feedback from regulators and stakeholder organizations from other countries that wish to be involved, and is asking for feedback on its initial set of questions by October 14th. The creation of a regulatory sandbox to give new fintech businesses enough room to experiment is an important step in fostering innovation, and it signals a progressive and thoughtful approach designed to retain top talent in emerging fintech fields such as blockchain technology. The United States is also watching and learning as well, and may be able to look to similar efforts if they achieve a consistently-positive result. During the sudden, across-the-board dip in crypto valuations that took place this week, there was much speculation on the causes and reasons. Making matters worse, XRP had just experienced what I'd consider to be a small correction on the leading edge of the overall crypto dip, making the entire situation even more painful to watch for myself and other holders; as other cryptos suffered from double-digit losses alongside XRP, we suffered even more due to that initial decline. Although all cryptocurrencies were hit with a similar rate of loss during the decline, you wouldn't know it from listening to investors that held material quantities of individual coins; there was finger-pointing, research into wallet movements, and pundits expounding on what they felt were the core reasons. Some faulted the delay in the approval of the Bitcoin ETF, implying that the entire worldwide market would, for some unknown reason, consciously choose that news item to react badly to, among a treasure trove of possible risks. No, I don't think that the cause can be attributed to any one thing; but when a combination of items intersects at a weak point in trading, the entire market can contract with sudden velocity, as we saw on Tuesday. Cryptocurrency, despite its criticisms for being an unregulated market, is a good example of system with no checks and balances in place. For example, what happens on any regulated market such as the NYSE or Nasdaq when a crash is recognized and investors start to panic and sell their stocks? Those exchanges have safeguards in place, much like circuit breakers, to halt trading. There is no such relief in the crypto markets. Even if market sentiment is irrational and emotion-filled with fear, greed, and panic, it is allowed to find its own equilibrium with no artificial intrusion. And of course, with no consideration for which investment is truly 'worthy' or not. For those of us that just experienced the painfulness of what a truly unregulated market implies, keep one thing in mind: The crypto market can go lower than you're comfortable with. But it can also go much higher than you think is possible. And this is why we're all here, right? There have even been memes made about this fact; crypto, at its beginnings, was comprised of mostly collegiate researchers and hobbyists that were enamored with the idea of decentralized, no-counter-party money. They were typically computer geeks (and I mean that in a good way), scientists, researchers, and young people that were early adopters. Cryptocurrency prices can go in both directions: Down or Up. The largest crypto rally in history started around mid-December of 2017, and lasted for three weeks, culminating with the entire crypto market capitalization topping out above $800 billion dollars. 5 At the time, I called it the "Rally of the Gods," because I'd never seen its like previously. Social media was blowing up. Google analytics reflected a sudden increase in interest. The market didn't normalize at that level, or find new support or a plateau; in fact, many argue that the entry points supporting the overall market - the process whereby centralized exchanges could process applications and yet still comply with KYC and AML requirements - were too narrow to facilitate the true market valuation of cryptocurrencies that otherwise would have been produced by such a rally. This dramatic multiplication in the number of exchanges is significant, in that it increases the breadth of redundant on-ramps for investors. In the late December and early January time frame, during the rally, I remember seeing many messages from crypto buyers that they were still waiting on approvals from various exchanges, or even that certain exchanges were no longer accepting applications! It's not the first time I've seen comments like that. When crypto was in its early years, customers had very few choices; if you were in the United States, there were one or two exchanges that could process your fiat money. However, that monopolistic advantage is now at an end, so when the next 'Rally of the Gods' happens, there will be very little stopping the crypto market. Is that a good thing? Is it a bad thing? Or will it simply result in an unprecedented, historic case study in the behavior of an unregulated market? Question (Bob's Guide): "What is the Ripple culture?" Answer (David Schwartz): "There are a couple of big ones. Every employee, whether you’re technical, legal or the guy who stocks the fridge with soda, you need to understand what we do and why we do it. Brad [Garlinghouse] makes a point of meeting with every single employee in the company to discuss where the company’s going or, if something bad happens like a crash or lawsuit or partnership loss, we talk about it! We think about how we can do it better." Question (Bob's Guide): "Ripple has been busy forming partnerships. How is your partnership strategy changing in line with Ripple’s growth?" Answer (David Schwartz): "...Our sales are built around ‘top line customer retention’ rather than penny saving, the big advantage of that being, besides building a network of volume, a partner who has an incentive to see through any problems. If they’re concerned about the penny saving, they might not think that a $2m integration is worth the cool tech, but if they take the position that it sets them up to almost be a mini correspondent in a new world, that gets your level executives motivated to see through execution." One of the reasons I always look forward to hearing more interactions with David Schwartz is that he 'tells it like it is,' no matter if XRP holders view the information positively or not; this unflinching dedication to accuracy exemplifies how Ripple attempts to be transparent in all the ways they interact with customers, fellow businesses, and those in the XRP Community. ILP connector operators can charge their own fees; individual entities, businesses, or financial institutions and banks can run their own ILP plugin and earn income from the service. However, the process is not without risk, and requires careful configuration and understanding of how the network operates. 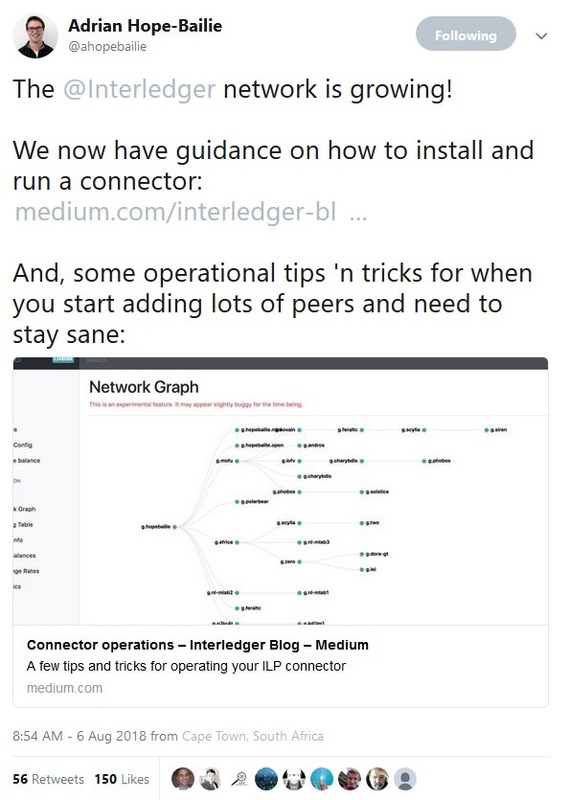 The blog referenced in Adrian Hope-Bailie's tweet contains some tips for new connector operators. "In my next blog post I’ll describe some the tools you can use to monitor and tune your connector and add some troubleshooting tips." This is an exciting development for ILP-based solutions, and also for developers that want to enable ILP + XRP as part of a Codius smart contract or decentralized application. 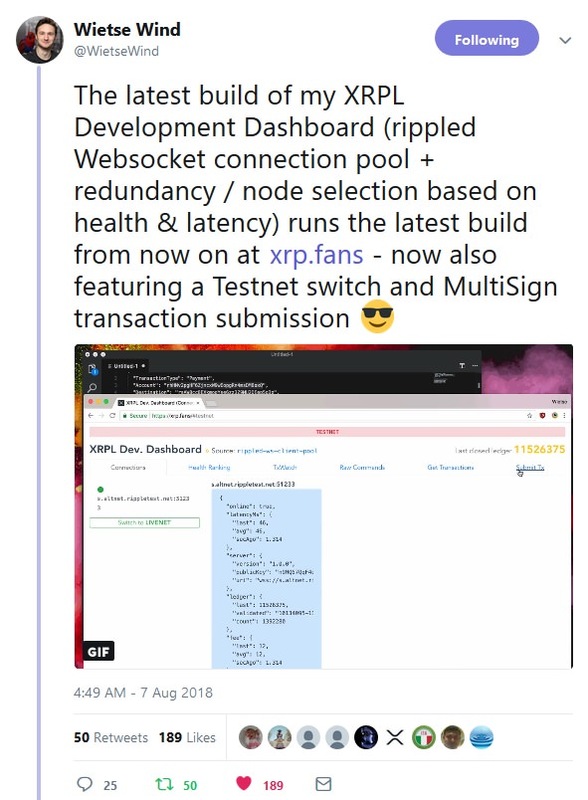 WietseWind (Twitter handle) recently released the latest version of what he calls his "XRPL Development Dashboard:"
When I originally blogged about the decentralization of XRP, one of the topics was the plan to decentralize the 'recommended' unique node list, or UNL that each validator has as part of its default setting. 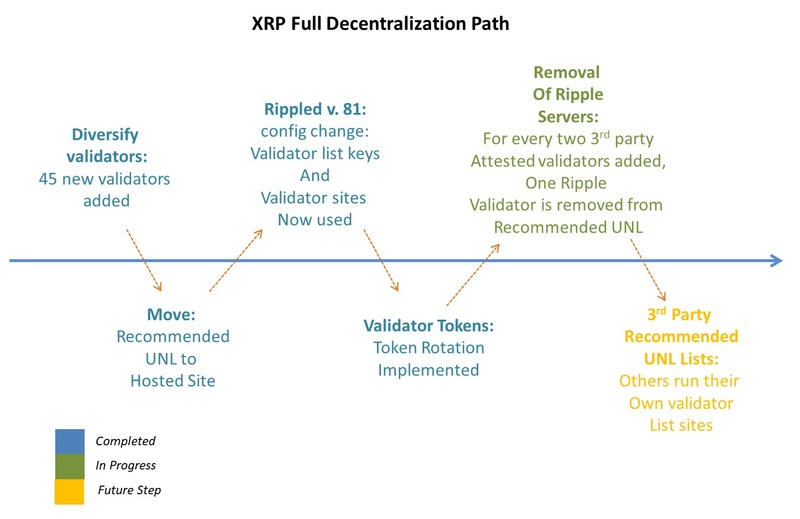 While each XRP validator may choose which individual other validators to trust, the software is downloaded with a default list that, previously, contained only Ripple-run validator nodes. While having tether is a definite plus, providing direct USD support is a significant step forward, as it implies a level of regulatory conformance that gives investors an additional level of confidence. It also provides an alternative choice for US-based cryptocurrency investors that wish to use a domestic exchange. 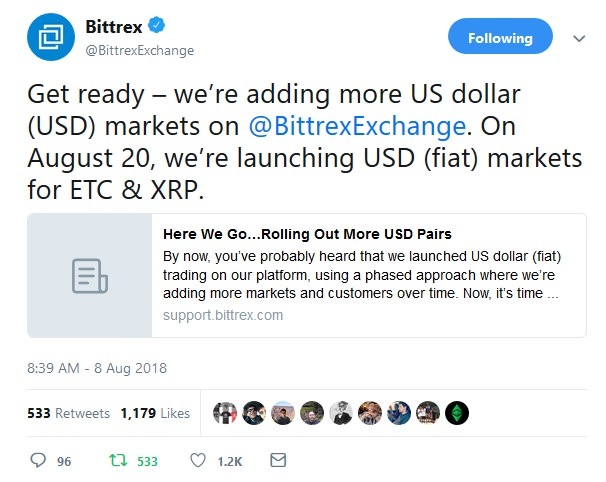 I applaud Bittrex's decision and hope to see XRP trading grow over time on its platform. Coins.ph is a payment processor that provides services to residents of the Philippines. 15 It supports fiat-based payments - to and from the Philippine Peso (PHP) - and also supports cryptocurrency purchases and transfers using its own custom wallet application. "We’re still gathering data and deciding on our level of support for XRP." In addition to this, he reaffirmed Coins.ph's commitment to integrate XRP on their cryptocurrency exchange platform. This development is noteworthy; the Philippines is one of the world's leading remittance countries, and Coins.ph is a company that holds two required Philippine money transmitter licenses required for handling crypto across its borders. World leading limits: you can purchase up to 20000 USD weekly and 50000 USD monthly. Great satisfaction rating from our customers, 9.2 out of 10 based on Trustpilot reports." "The reason for such policy is the fact that price of Crypto Currency changes constantly thus the value of purchased Crypto Currency on the moment of refund will be different." If their policy supports getting people into and out of crypto quickly, then it's one more entry point for retail investors that some will inevitably find useful, no matter if you agree with using consumer credit in this fashion. I hope people are cautious generally in using sites that accept credit for crypto; I do not advise investing with leverage, especially in cryptocurrency. It will be interesting to watch the team and platform as it moves forward to compete for the business of Brazil's crypto investors. It's exciting to have this exchange added to XRP's growing list of liquidity end-points. An XRP Community member named "XRP Media" (Twitter avatar) aims to provide an XRP-specific news - and content - site that goes beyond news aggregation. "The driving force to create http://XRP.media was to connect people with content. The #XRPCOMMUNITY has great talent and resources from YouTube streamers to blogs and news sites. Newcomers and veterans alike may not have visibility into all the resources they have at their disposal. 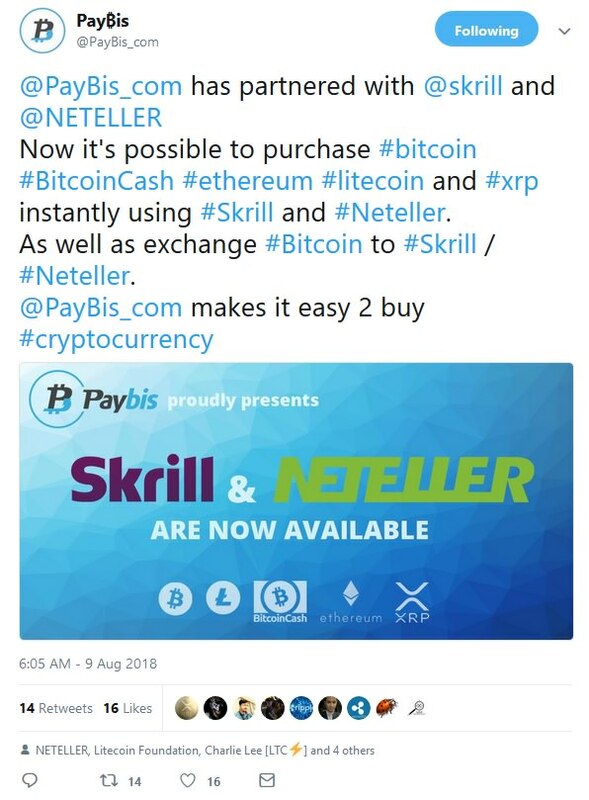 http://XRP.media is simply put, a method of connecting people to those resources." "XRP.media is a site to support the XRP community by providing curated content, community resources and metrics. Community: XRP has a strong community, http://XRP.media exposes that community and the insights they provide. 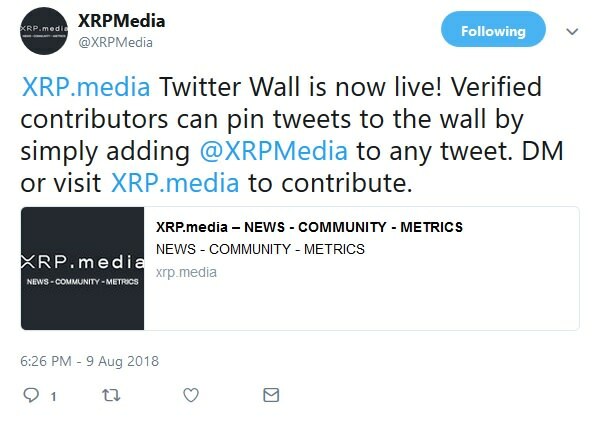 The Twitter Wall allows for Twitter Contributors to add @XRPmedia to any tweet and have the tweet pinned to the wall, helping to ensure important insights are not overlooked. Metrics: Coming soon http://XRP.media will host metrics that provide visability into XPR. Developers can host metrics and visualizations on http://XRP.media , sharing their work with the community." It's obvious from his stated goals that he is pursuing a unique niche strategy for the site, and I agree with his approach; with hundreds of thousands following news about XRP on social media, the decision to specialize in XRP-related metrics, news, and social media content is smart business. I recommend that XRP fans bookmark this site for future reference. During moments of uncertainty, I re-focus on the basics. Does XRP still contain all the incredible characteristics of scalability that led me to own it in the first place? Yes. Is XRP still faster than others? Yes. In short, nothing has changed, including the massive size of XRP's use case for facilitating cross-border value transfer. In fact, despite the temporary market myopia, the statistics and metrics for XRP have only grown stronger: There are more than four times as many worldwide exchanges trading XRP than there were eleven months ago, including massive new entrants such as SBI VC. Coil was founded to capitalize on huge use cases using Codius and XRP for micropayments and smart contract settlement. Sharing economy Internet companies like Omni plan on using XRP for payment settlement. Remittance companies - some of them the largest in the world - have completed pilots of xRapid and confirmed its cost savings. They're just getting started. Banks are the last, and most inertia-challenged customers of the lot, but for a variety of historically good reasons. And when they green-light the use of digital assets for cross-border settlement, there are very few companies, if any, that can compete with Ripple's xRapid for liquidity sourcing and speed of settlement. The cryptocurrency market is unpredictable. Are there risks associated with XRP? Yes. Decentralized, no-counter-party digital asset prices will always go higher than you think possible, and much lower than you are comfortable with. Was I shaken by the market over the last few days? Not whatsoever; I've done my research. XRP will ascend to the throne, but not based on the speculative demand comprising the currently-irrational market; it will happen when its real utility - and resulting volume - is unquestionably recognized by those same naysayers that have doubted it from the beginning.